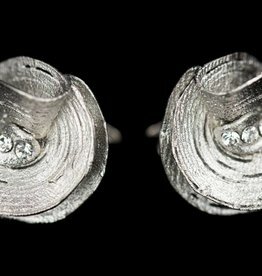 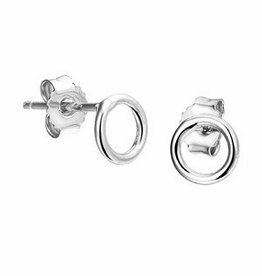 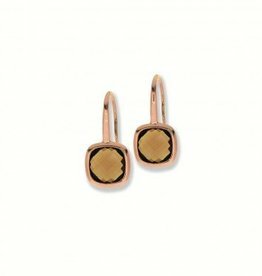 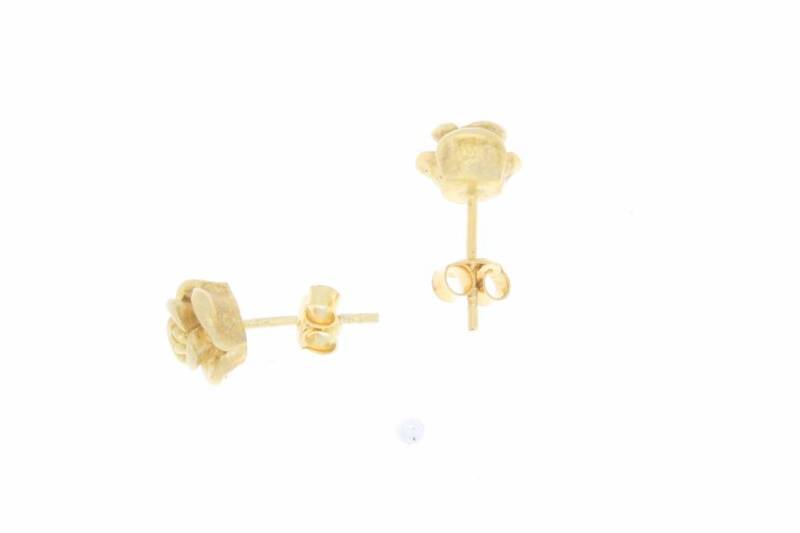 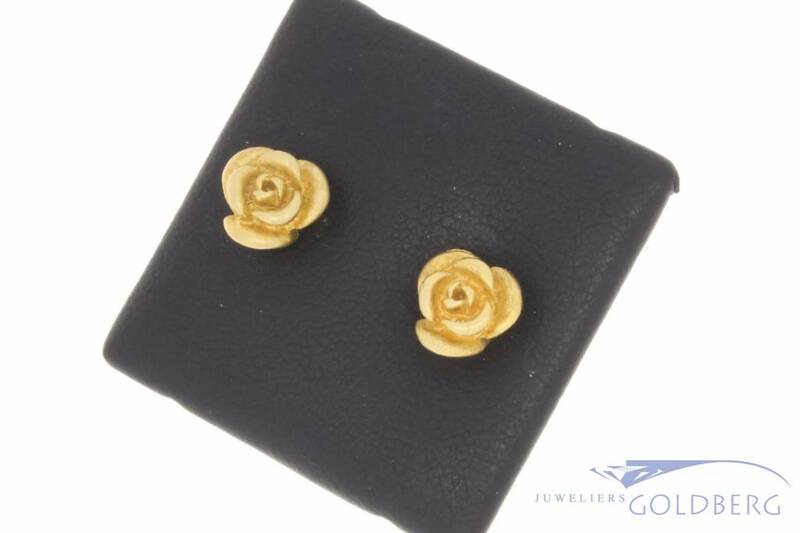 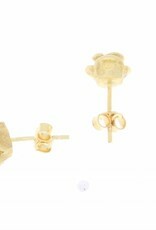 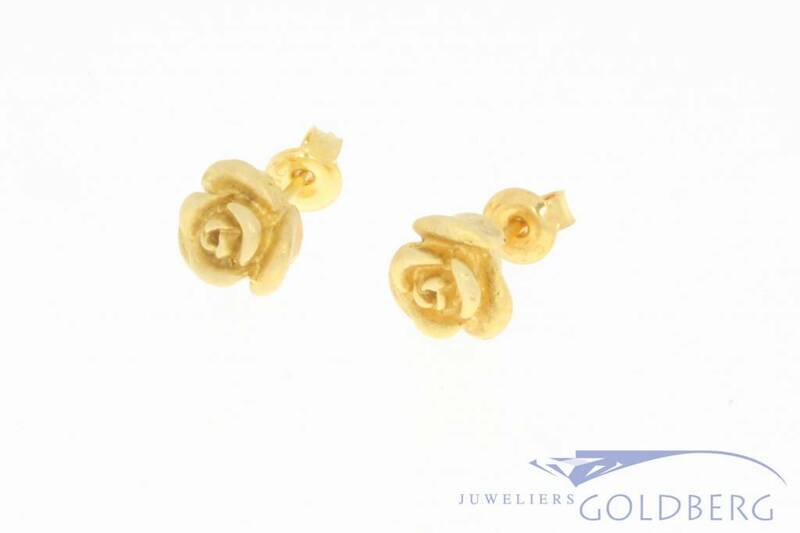 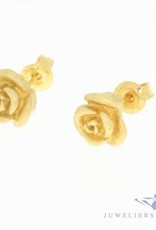 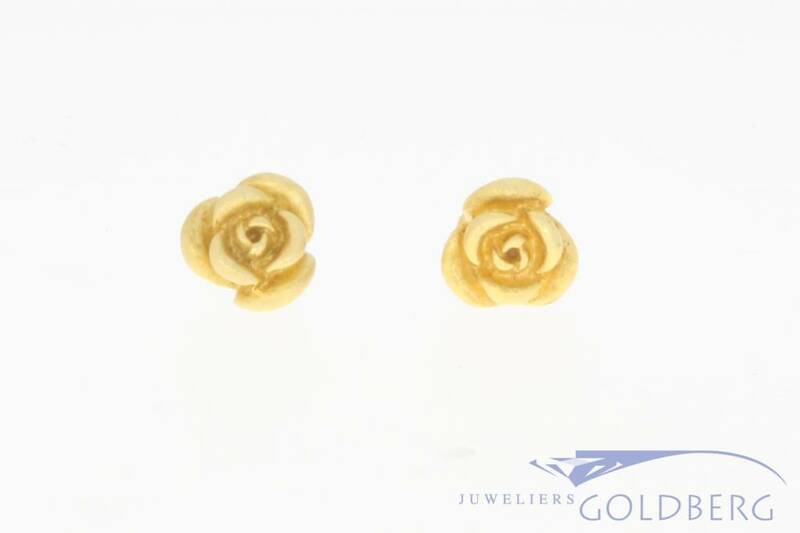 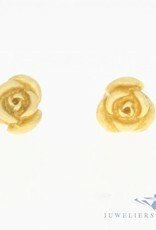 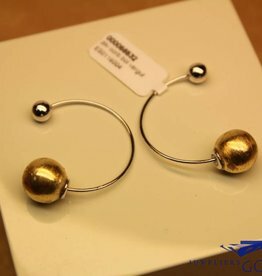 Beautiful and lovely vintage gold-plated silver (925 content) ear studs in the shape of a rose. 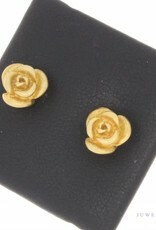 The diameter of the rose is approx. 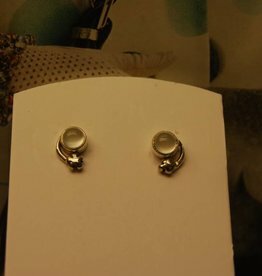 8.78 mm and the total weight is 3.5 grams.